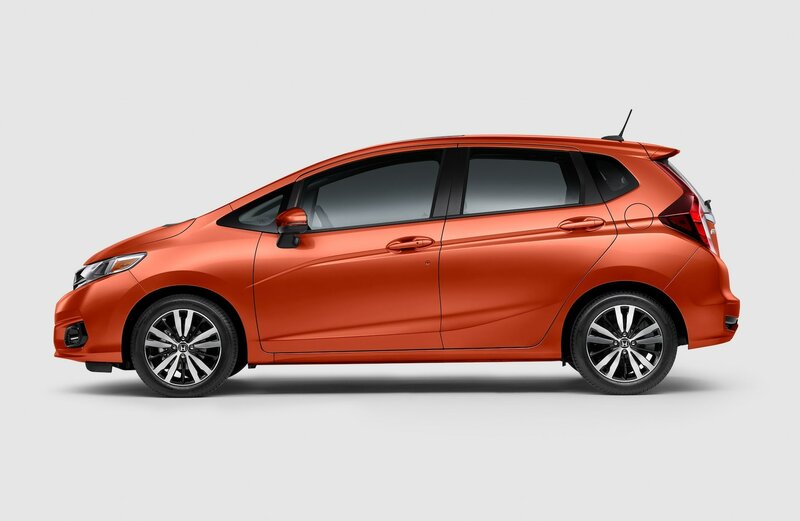 All the newest Honda models can be found at Roberts Honda. We know people in West Chester deserve the best, and we hope you'll give us the chance to provide you with it. West Chester, PA is located approximately 25 miles from Philadelphia, in Chester County, Pennsylvania. West Chester has been the county seat since 1786, and is home to the West Chester Downtown Historic District. Many of the buildings located in the West Chester Downtown Historic District are listed on the National Register of Historic Places. Notable locals from the West Chester area include actor Charlie McDermott, professional golfer Sean O'Hair and NFL players Ryan and Carl Nassib. West Chester, PA has been used as a filming location for multiple television and film programs, including the movie Marley & Me. For residents in the West Chester area, we can help you find the right new or used car to meet your needs right from our online site. Whether it's for a large or small family, or just for yourself, we're sure to have a vehicle on hand that can fit your tastes. Shopping for a pre-owned vehicle near your home? With our variety you won't need to look anywhere else. Finding a pre-owned car that fits your needs and budget is a breeze thanks to our extensive variety of used vehicles. Our variety of resources are here to get you a financial solution that assures you can get an affordable rate for your dream car. Our financial experts can assist anyone in getting an auto lease or car loan in Pennsylvania, even those with not so perfect credit! Our friendly staff will review your application as soon as it's received and get back to you in a timely manner. 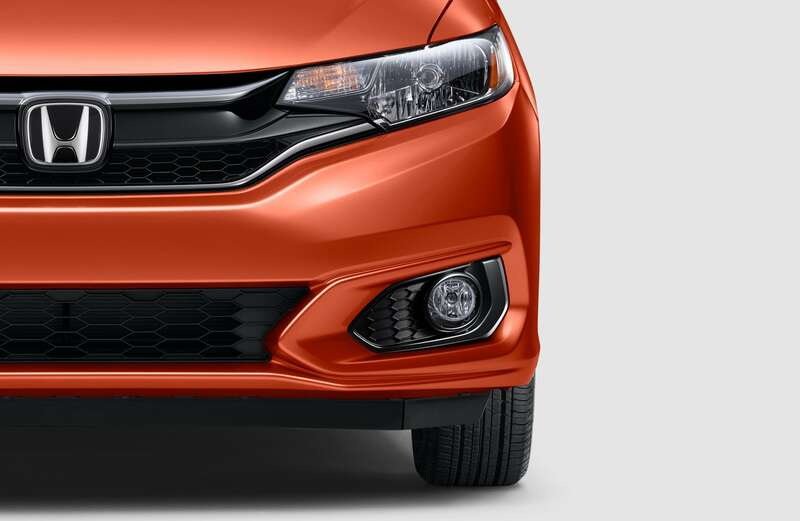 For folks looking to keep their Honda vehicle running as if it was new and live near West Chester Pennsylvania then please consider bringing it by Roberts Honda's repair center. 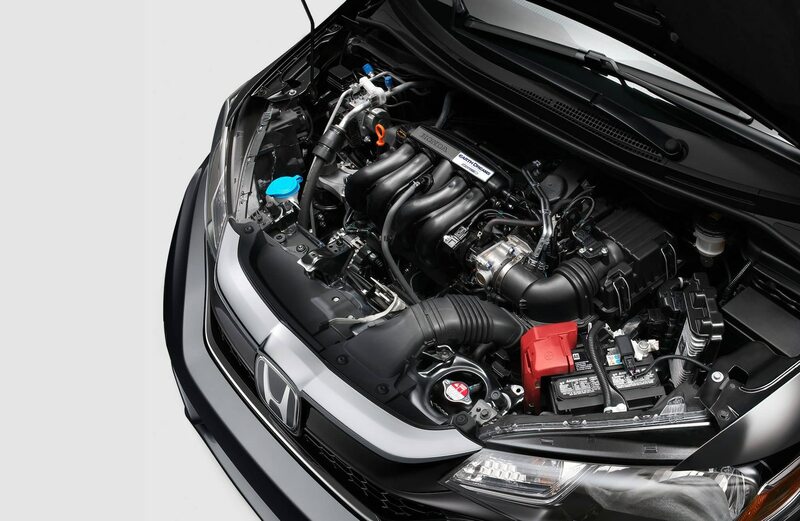 All the parts and resources you need to keep your Honda vehicle in top condition can also be found at Roberts Honda's repair center. If you're interested in our service then please schedule an appointment for your vehicle.